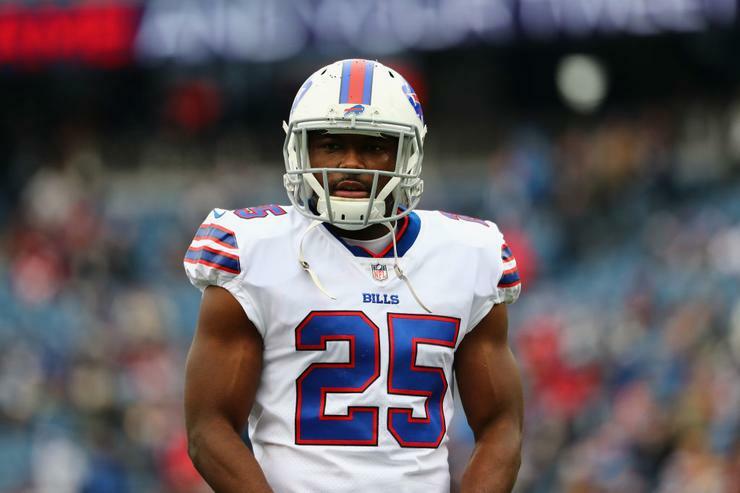 According to a family friend, LeSean “Shady” McCoy has beaten his girlfriend, his son, and even his dog. McCoy is a guy who has been called out for being a bad guy in the past, but this is next level. McCoy has already come out and denied the allegations, but what else would he do? If there is any truth to the allegations, expect there to be serious punishment. There’s no hiding this one like the NFL did with Ray Rice. Remember that they only care about appearances and not about the truth. With that picture being put out for everyone to see, I would imagine he will get a hefty suspension. While it’s unlikely that there will be a way to prove the other alleged assaults or the steroid use, the NFL will “look into” those allegations as well. Regardless of what the league really wants, there is no hiding from this one. Not only do they not get to hurt the Patriots, but they will actually hurt the second best team in the division. In the end, this could be a situation where he pays off some people and no charges are ever filed, but even in that situation, with such terrible optics for the league, I think it’s possible he gets a game or two anyway, like Zeke Elliot. If any of this is actually true, it’s imperative that McCoy’s family gets as far away from him as they can.